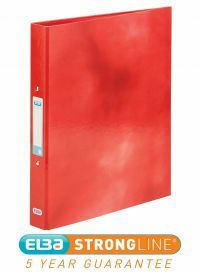 This bright, stylish Elba Classy ring binder features high quality laminated paper over durable board for a high gloss finish. 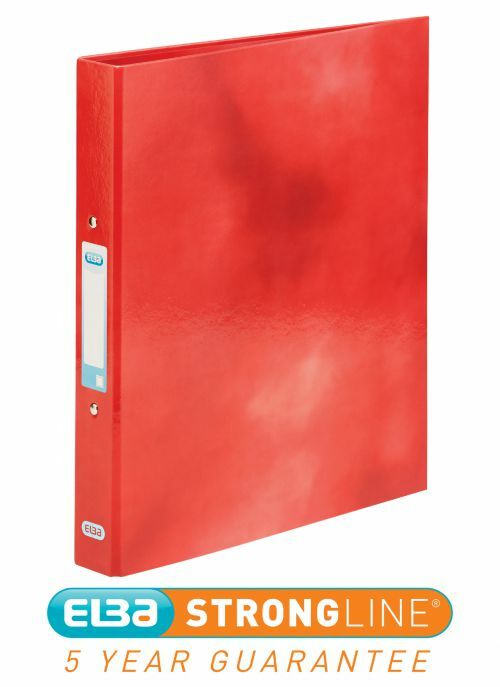 Perfect for implementing a colour coordinated system for professional office or home filing, this A4+ binder has a 2 O-ring mechanism with a 25mm capacity. This pack contains 1 red ring binder.